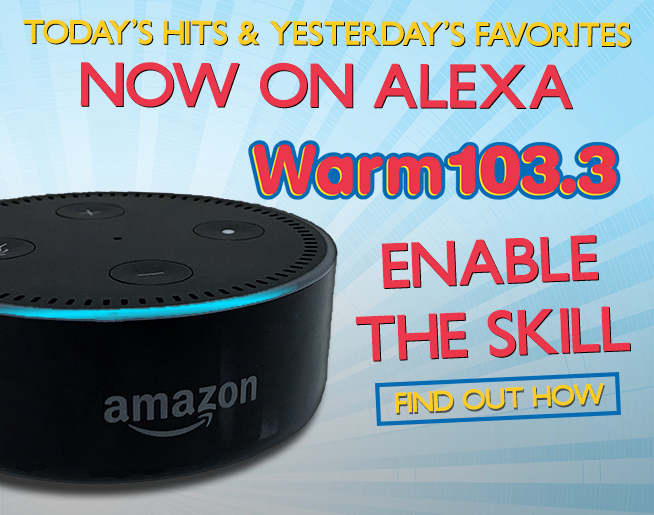 Play Warm 103.3 on your Alexa-enabled device! Warm 103.3 is now available on Amazon devices with Alexa. In the morning, catch Liz & Chris, followed by Melanie Gardner during the midday, Dave Russell in the afternoon, John Tesh at night, and The Jim Brackman Show on Sundays, all available anytime on your Echo, Echo Dot, Echo Show, or any other Alexa-enabled device. 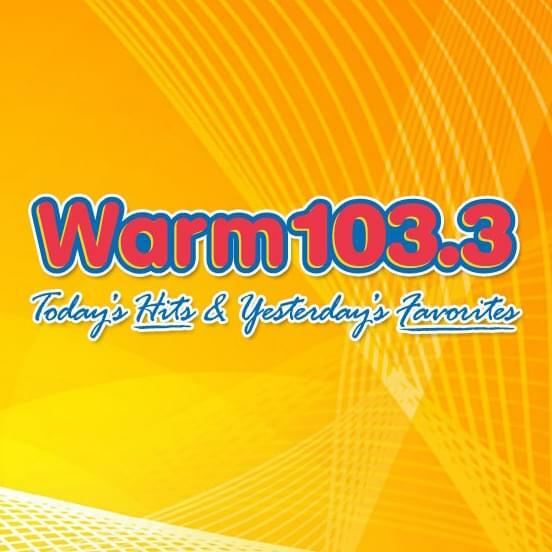 Search for “Warm 103.3”. Tap on the station logo to get to Warm 103.3 skill. Tap “Enable” to enable Warm 103.3 skill.